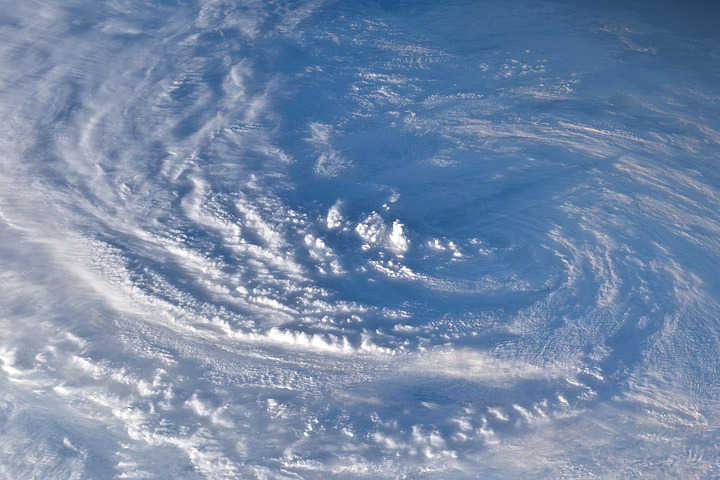 Strong convection created these “hot towers” near the eye of Tropical Storm Danielle. 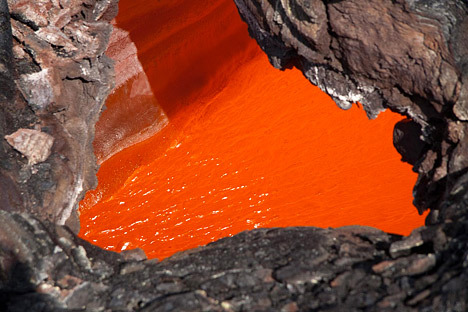 I found these while researching the caption for a satellite image of lava flowing into the ocean on Hawaii’s Big Island. 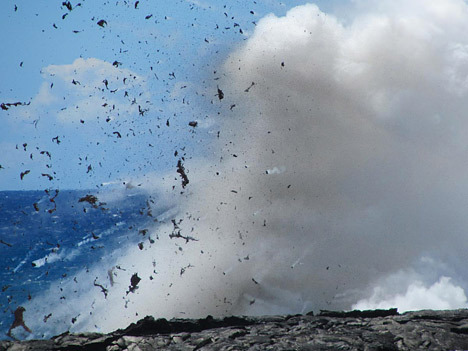 Large versions (and more photos) on the USGS Kilauea Images site. North and South America, August 9, 2010. By Mark Robinson, LROC Team. As LRO orbits the Moon every two hours sending down a stream of science data, it is easy to forget how close the Moon is to the Earth. The average distance between the two heavenly bodies is just 384,399 km (238,854 miles). Check your airline frequent flyer totals, perhaps you have already flown the distance to the Moon and back on a single airline! LROC’s most recent Earth calibration sequence captured a magnificent view of the Americas with only minimal cloud cover. Contrast the current image with the NAC view taken last June, which revealed much of central Asia. The Moon is a spectacular sight in the nighttime sky. Now imagine the Earth from the Moon, four times larger, a delicate blue, and it does not rise nor set. To astronauts, the Earth is a constant companion, at least on the nearside. Of course, on the farside you can never see the Earth. The overarching goal of the LRO mission is to obtain the data needed to enable engineers and scientists to design the hardware and instruments to pick up lunar exploration where it was paused in December of 1972, after Apollo 17. LRO has now collected these data, so we are ready to move along the path of returning to the Moon! Will designs for lunar habitats include Earth windows? Certainly a human factor to consider! Are there any adverse psychological effects for future lunar explorers on the farside with no Earth overhead? What do you think? 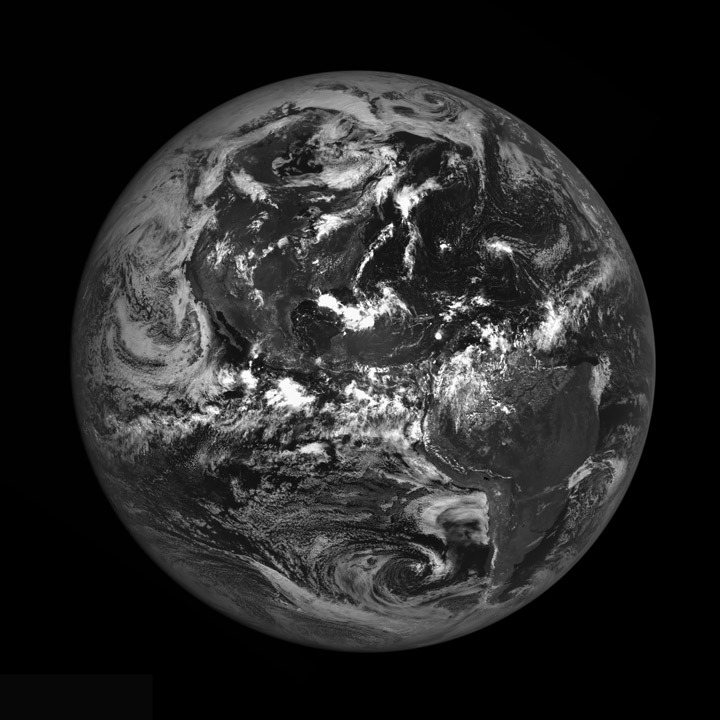 For now, we are happy to occasionally snap an image of the Earth as the NAC collects routine calibration data. View the full-size image (4400 by 440 pixels) on the LROC gallery. A little bit off topic, but worth it. Time lapse photography of clouds & fog in the Bay Area. Watch to the end, it’s worth it. From the Mother Jones Blue Marble blog.